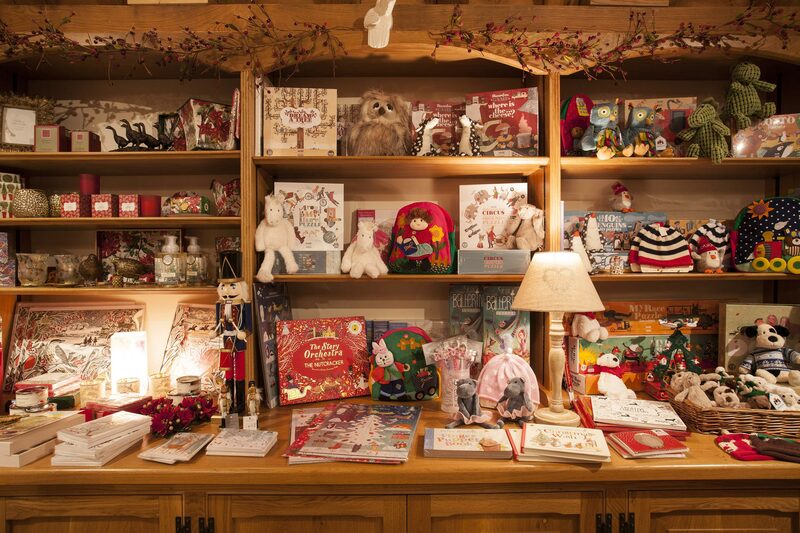 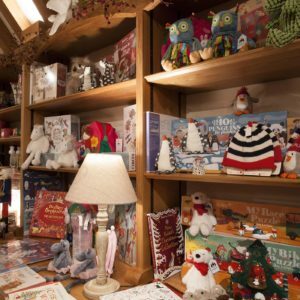 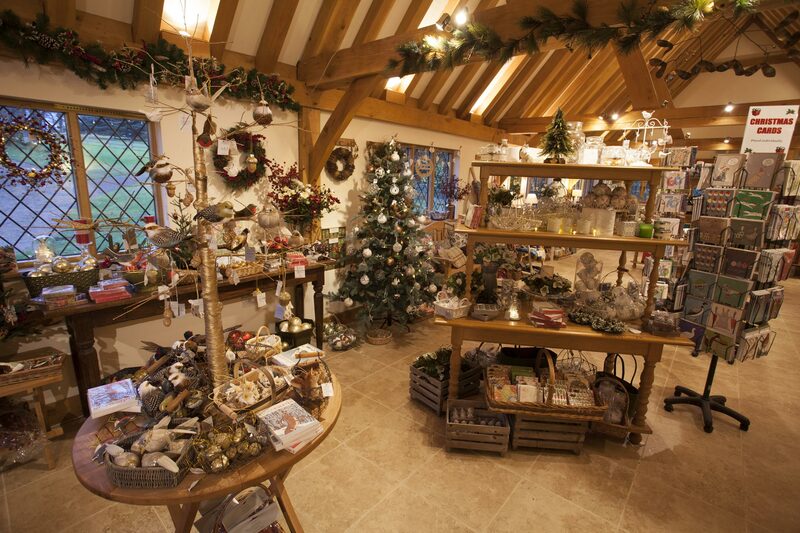 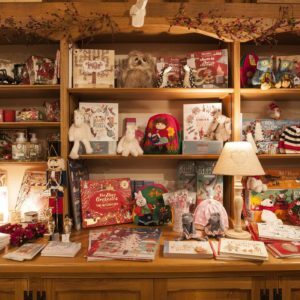 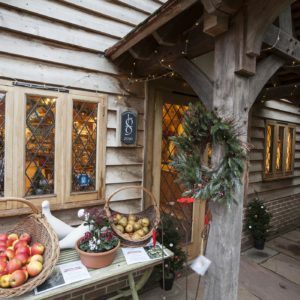 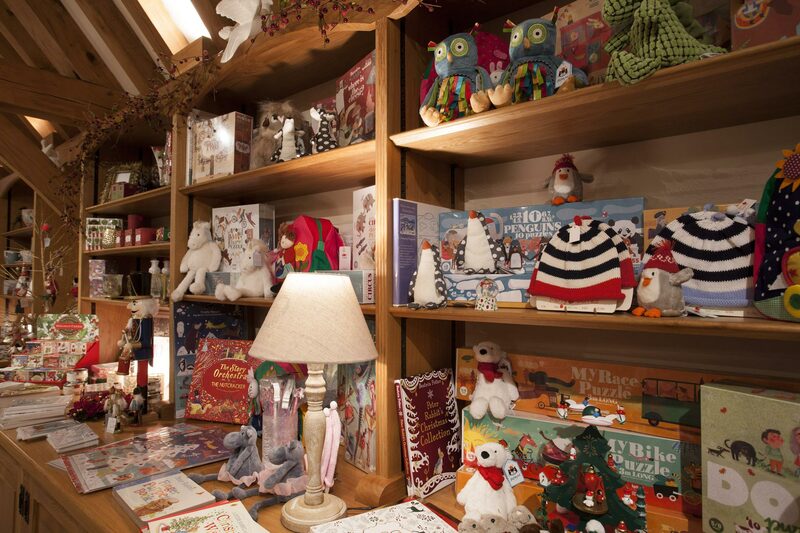 Pashley’s Shop will be open for 11 days in winter for Christmas shopping. 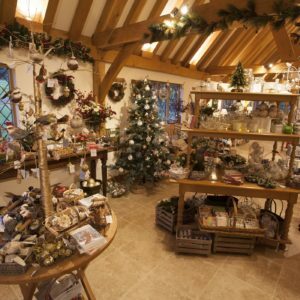 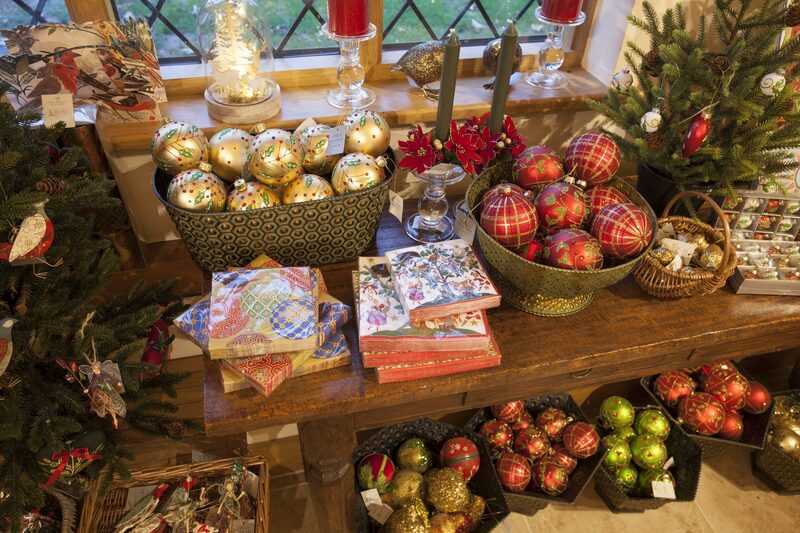 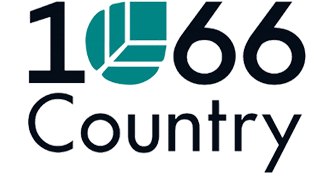 If you are looking for present ideas, or something for yourself or your home, do come and visit. 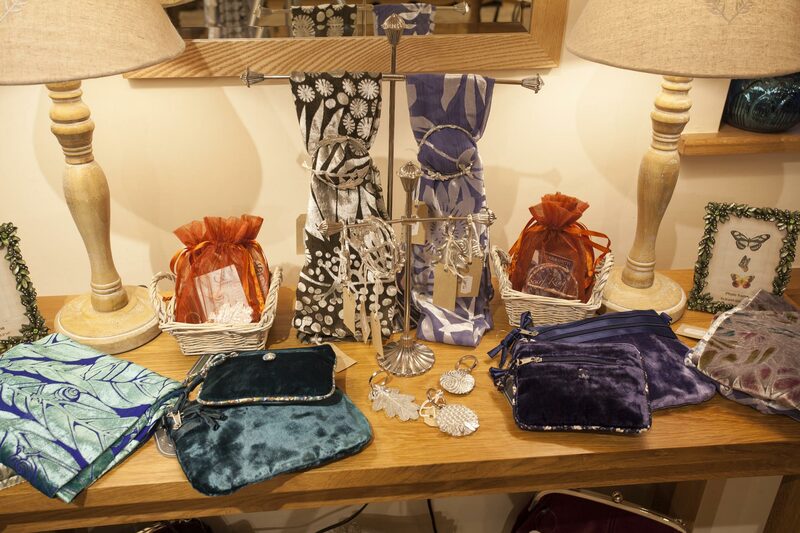 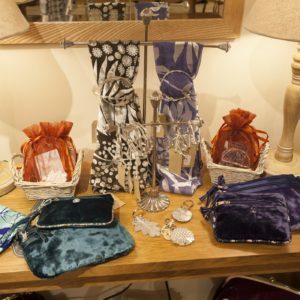 Gift ideas include of gorgeous handbags, beautiful scarves, luxurious hand creams, divine scented candles, interesting books and decorative kitchenware as well as festive baubles, napkins, wreaths, wrapping paper and much, much more. 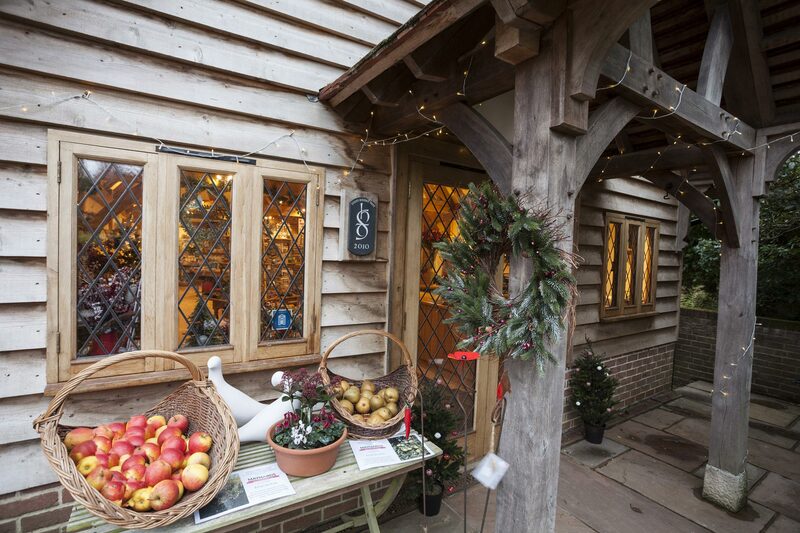 Parking is free, easy and convenient and we will welcome you with a glass of mulled wine and mince pies. 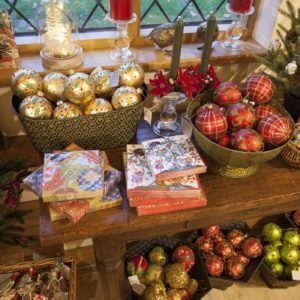 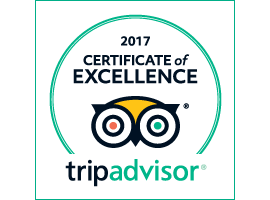 So, for a relaxed version of Christmas shopping, and for gifts not seen on the high street, visit the Christmas Shop at Pashley.